Happy December Everyone! 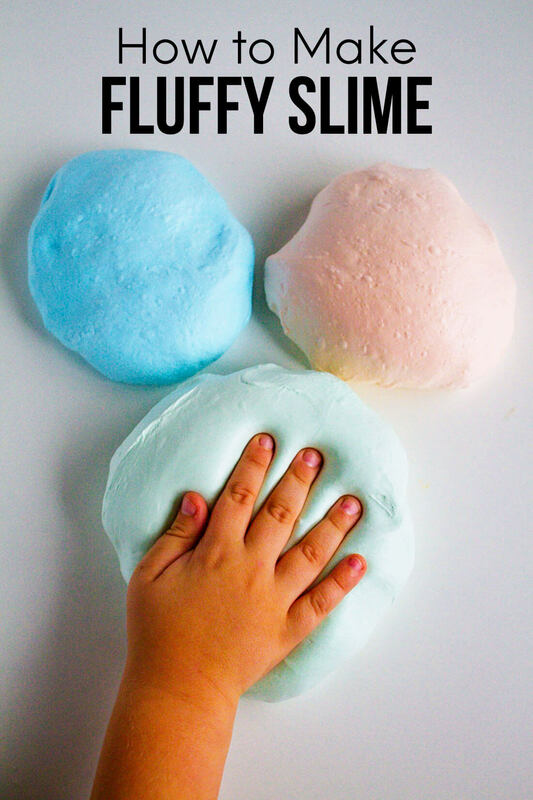 I’m so excited to share with you the easiest candy ever. 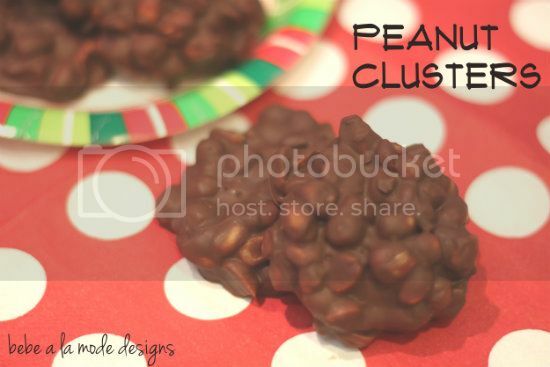 Peanut Clusters! This recipe features three ingredients, takes less than 15 minutes to throw together and best of all…they require NO BAKING! My mom and I have been making these since the 80’s (I just totally dated myself there) and are my hubby’s favorite. BEWARE: they are crazy addictive! Are you ready to get started? Here we go. 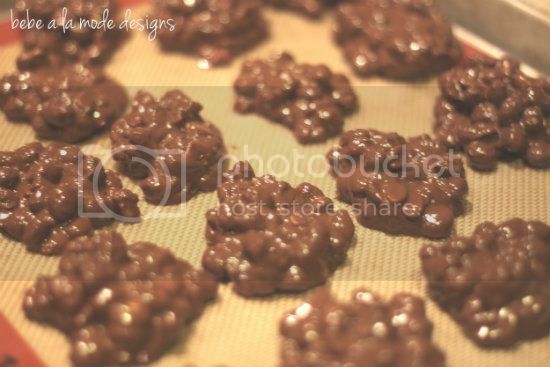 Here’s what you need: vanilla candy coating, chocolate chips and roasted Spanish peanuts. 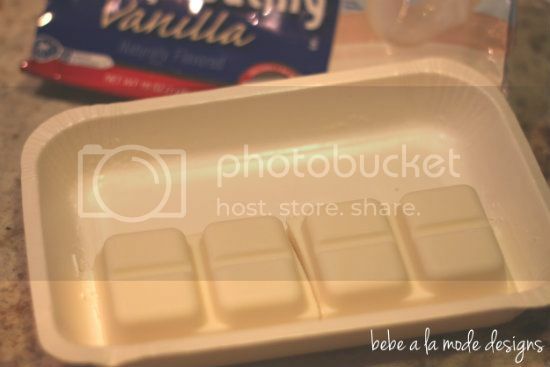 In a microwave-safe bowl place 8 ounces of vanilla candy coating (4 squares) and 1.5 cups of semi-sweet chocolate chips. Microwave at 50% power for 4 minutes, stopping to stir at the 2 minute mark. Remove from microwave and stir until smooth. 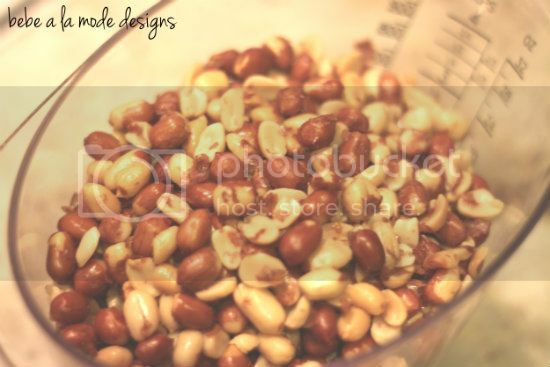 Add 3 cups of Spanish peanuts. Using a spoon or medium scoop, drop onto waxed paper or Silpat. Place in the refrigerator for about 30 minutes or until firm. And that is it! It doesn’t get much easier. For more easy, no-bake recipes visit here and here. 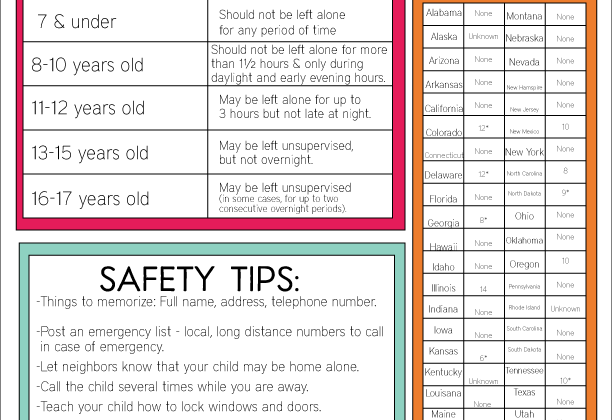 As always, you can find me over at bebe a la mode designs, Facebook and Pinterest. Hit me up! 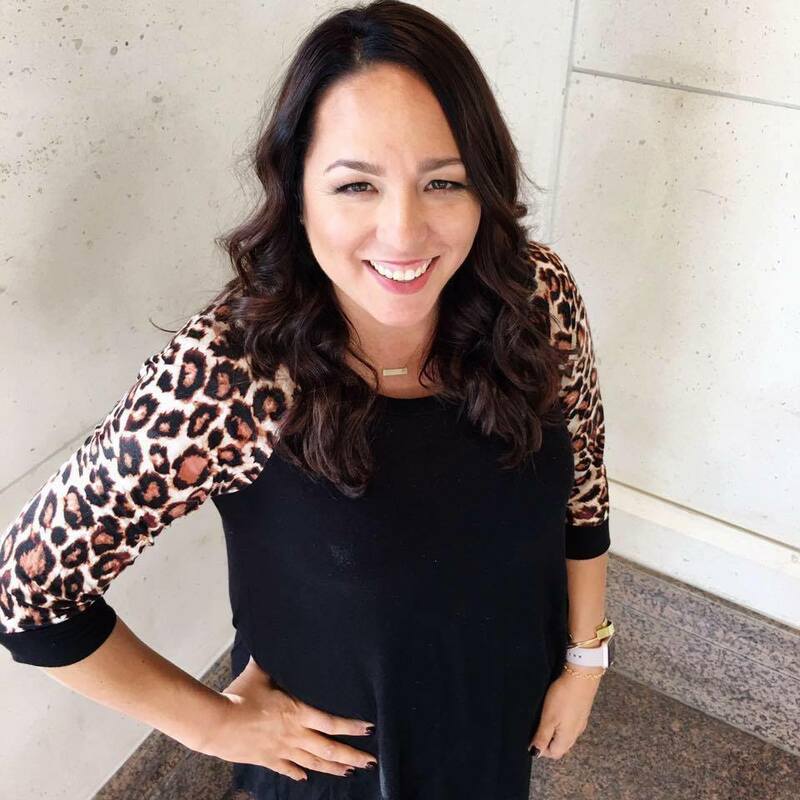 I’d love to connect with you! 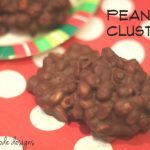 These simple Peanut Clusters are so easy to make - but watch out! They're addicting! 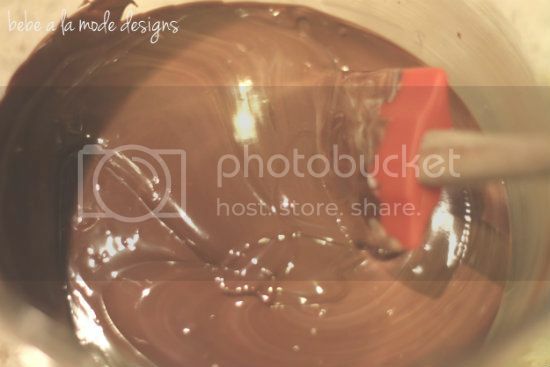 Place candy coating and chocolate chips in a microwave-safe bowl. Microwave at 50% power for 4 minutes, stopping at the 2 minute mark to stir. Once the chocolate mixture is melted and smooth, add peanuts. Using a spoon or scoop, drop the clusters on waxed paper or a Silpat. Place in the fridge for about 30 minutes, or until firm. There look ah-mazing!! Thanks so much for the recipe! YUMMERS!!! 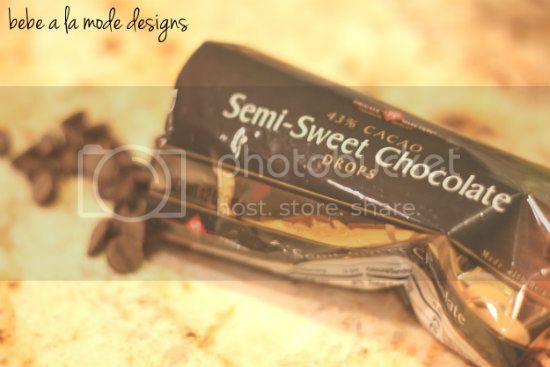 I love melting chocolate with “stuff” in it!